Hello! How’s it going? 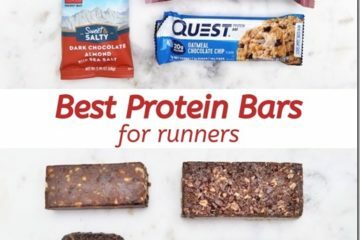 Are you running or racing this weekend? Are you eating? Mexican food?? Well if you love Mexicans (specifically Mexicans with red hair) and/or Mexican food – I’m gonna hook you up! Here is a round up of 10 healthy, easy and Mexican-y recipes! 1. Easy Mexican Corn Dip Recipe – This is a super creamy dip inspired by ‘Mexican street corn’. You can use Greek yogurt instead of sour cream to cut back on calories / fat and get in more protein. It’s really good hot from the oven! 2. 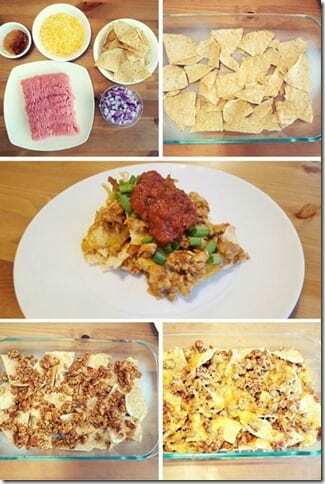 Super Easy Taco Bake – Love this easy taco bake for a quick weeknight dinner. Like nachos? You’ll love this! 3. Easy Chicken Pozole in Crockpot – I think of pozole as a winter food but the flavors are so light and delicious you can have it anytime! 5. Vegetarian Chorizo & Potatoes Tacos – Here’s a delicious vegetarian Mexican dish! I think of chorizo as a breakfast dish but most people eat it any time of day! 6. How to Bake Tostada Shells – Bake up tostada shells when you make salsa chicken for a healthy non-fried version of this Mexican dish! 7. Chile Relleno Casserole – My brother loves chili rellenos! But individual ones are a lot of trouble to make (you have to stuff chilis with cheese, then batter them and cook). This chili relleno casserole combines all the delicious flavors into one dish! 8. Ortega Omelet – This is one of my favorite post-run or race meals at a diner! 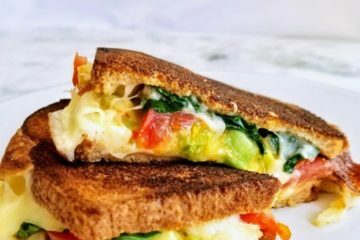 So many delicious flavors plus eggs and avocado – it’s a quick recipe too! 9. Easy Sheet Pan Chicken Fajitas – So easy and no clean up! This dish a sheet pan meal you can pack with veggies, salsa and extra chili if you like spice! 10. 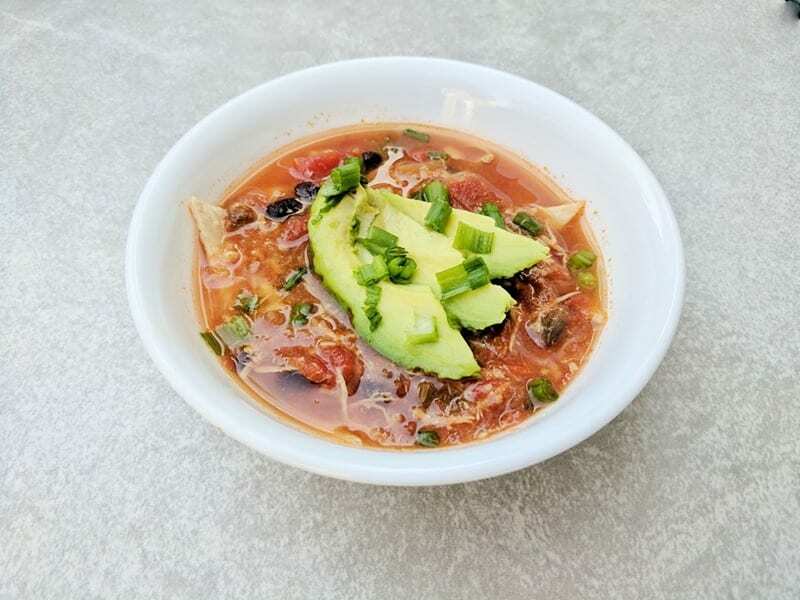 Easy Chicken Tortilla Soup Recipe – Add broth, salsa and beans to the salsa chicken – and tortillas of course – and you’ll have a delicious and easy soup recipe that’s great for lunch or dinner. The other toppings are optional but amazing! OMG! Your recipes look so vibrant, delicious, and most important healthy! Can’t wait to make and taste the Tostada Shells tomorrow and while sipping my Next week will be the chicken fajitas for sure. Thank you so much for sharing! Ah brings me back to my chipotle days!